At the 2011 Chicago Blues Festival, Shemekia Copeland was crowned “Queen of the Blues.” A title held by the deceased Koko Taylor, the award solidified Copeland’s place at the top of the blues hierarchy. Yet, anyone who follows the genre will know that Copeland is no newcomer to the music—the vocalist was literally born into the genre. 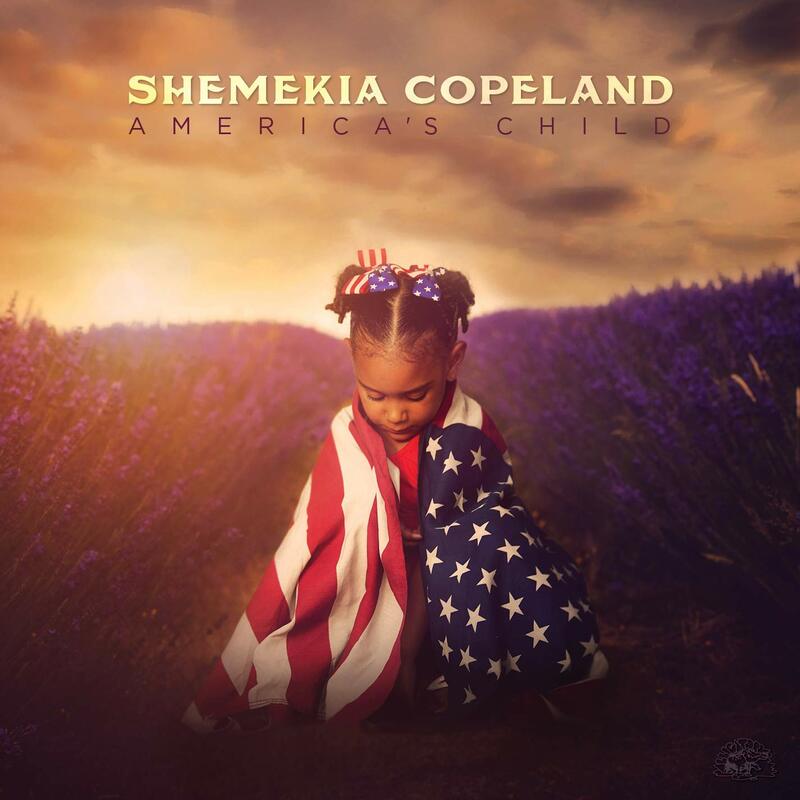 The daughter of blues guitarist and singer, Johnny Copeland, Shemekia began her professional career at the age of sixteen, dazzling audiences with her commanding voice. At 19, she released the first of her six albums on Alligator Records. Most recently, Copeland was inducted into the New York Blues Hall of Fame. The singer has been, and continues to be, a blues insider. Copeland’s confident new album, Outskirts of Love, offers what a blues listener might expect from an insider. It speaks of isolated places, one-time encounters with love, and hard-knock tales: all familiar territory in this genre. The album includes a song by the legendary Albert King, a cover of ZZ Top’s “Jesus Just Left Chicago,” and guest appearances by blues mainstays Alvin Youngblood Hart, Robert Randolph, and Billy F. Gibbons. The instrumentation is guitar-heavy, and the 12-bar blues form weaves quietly and explicitly through the albums twelve songs. Yet, Outskirts of Love shines where Copeland begins to push the traditional boundaries of the genre. “Devil’s Hand” melds African rhythmic sensibilities with the talented guitar work of Will Kimbrough and Oliver Wood, creating a sound reminiscent of Ali Farka Touré and Ry Cooder. Copeland’s powerful voice never lets us forget that this is the blues, just more cosmopolitan in its aesthetics. “Long as I Can See the Light” reminds us that R&B has its roots in Copeland’s genre of choice, while showing her voice to be just as capable when it assumes a slower pace. A third of the album was written by Copeland’s long-term manager and the executive producer of Outskirts of Love, John Hahn. The aforementioned Oliver Wood produced the album, showing that he is as comfortable behind the mixing board as he is with a guitar in his hands. 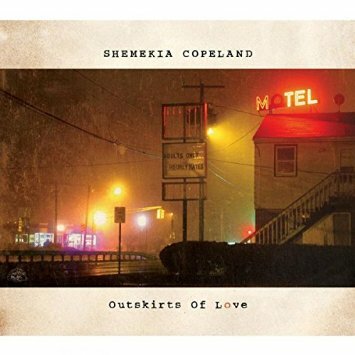 In sum, Outskirts of Love is a reminder why Shemekia Copeland is the “Queen of the Blues”: her powerful voice, strong musical partners, and creative license with the genre reaffirm her reign.